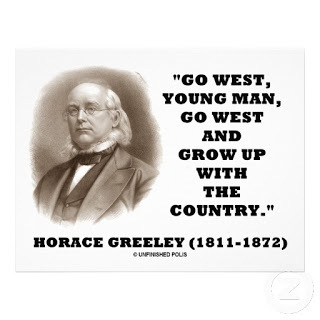 Good advice from Horace because of you’re traveling east on Wilshire and want to go north on the 405, you are soon to have problem. And others will likely have a problem as those who want to go north shift to the Sunset Blvd. on ramp – or just get confused.